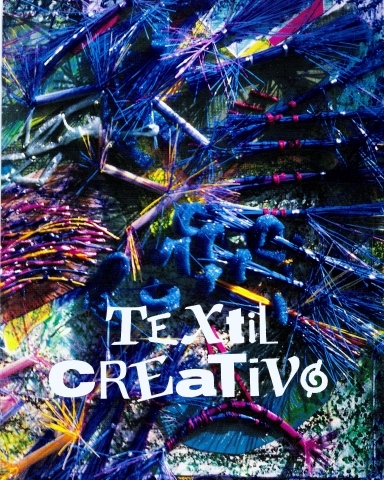 TEXTIL CREATIVO. Name of a textile school I opened in Mexico. It worked for over 9 years offering Tapestry, 3-D weaving, basketry, design for clothing and upholstery, traditional shaft looms, natural dye courses, Batik, plangi and tie-dye, among other things like lectures with guest speakers, exhibits and travelling to several Convergence encounters in the U.S.